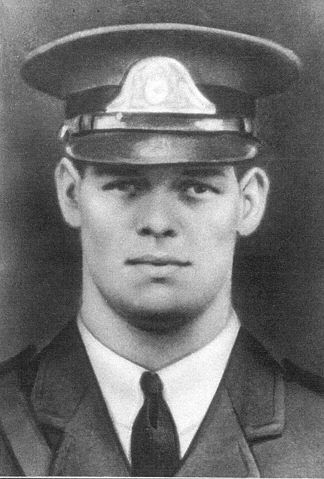 Trooper H. Douglas Cossman died on October 9, 1929 at the age of 28. He died from injuries he received in a collision with an automobile and his motorcycle at 46th & Park Avenue in Tacoma. At the time of his death, Trooper Cossman had served only two months with the Washington State Patrol as a trooper.